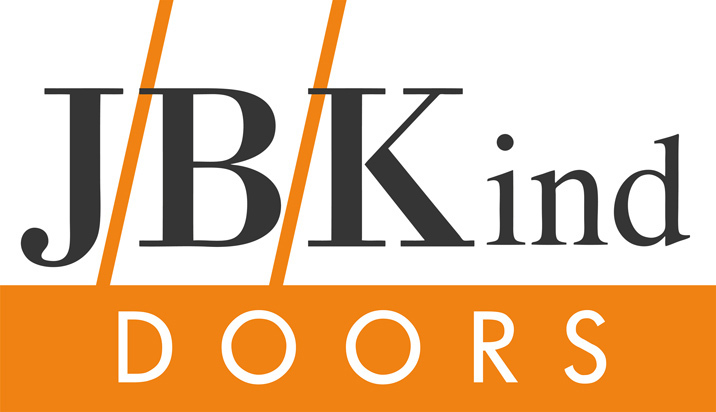 Beesley & Fildes are pleased to present the J/B/Kind Doors catalogue , which shows examples of our "Inspirational Doors" collection and bespoke door ranges in a variety of room settings. 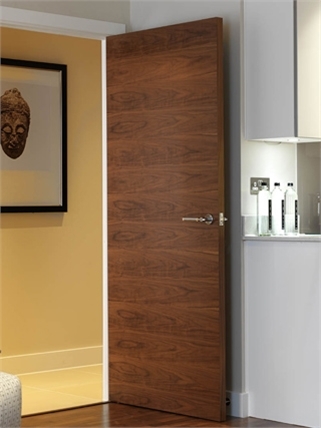 In the door gallery, you will find "in-situ" images to give you an idea of how our beautiful doors might look in your own home. 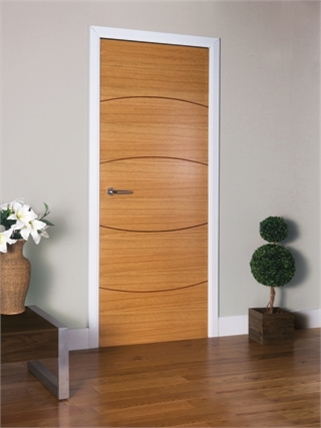 Alternatively, to view our door catalogue, select the link. 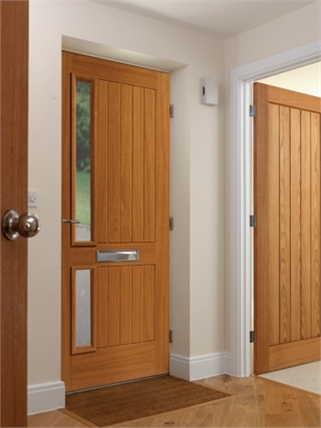 Most catalogue doors are on a 5-7 day delivery. 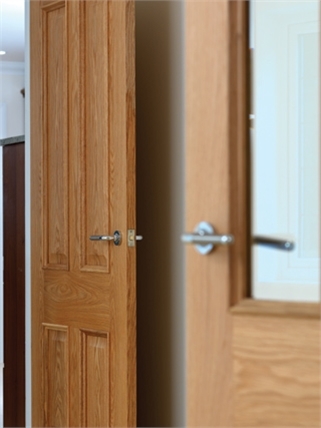 Please call your nearest branch today. 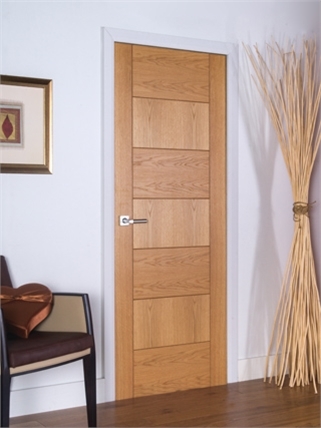 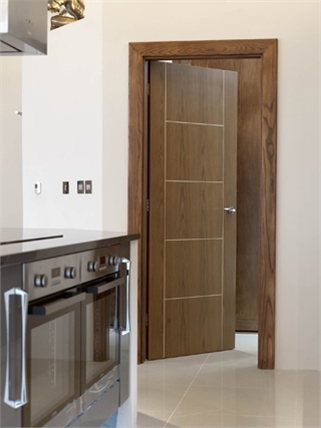 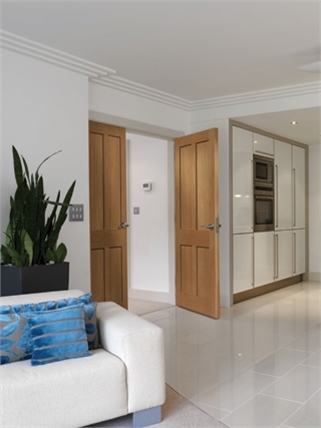 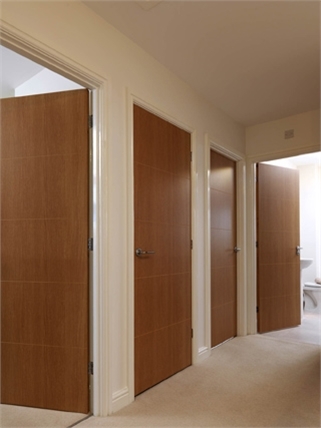 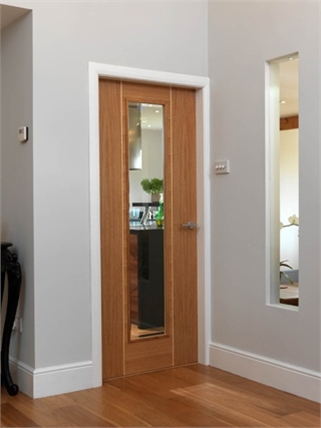 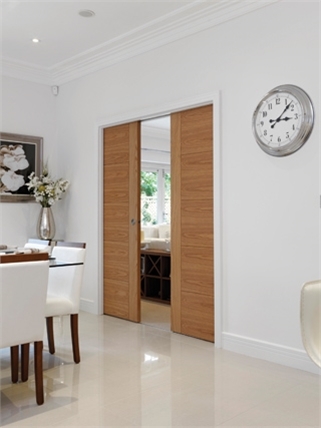 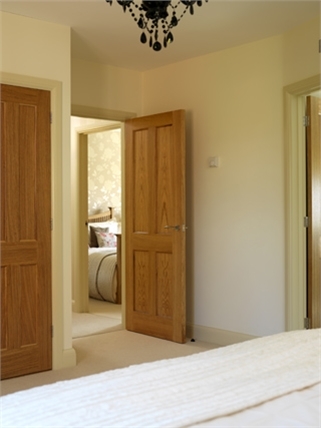 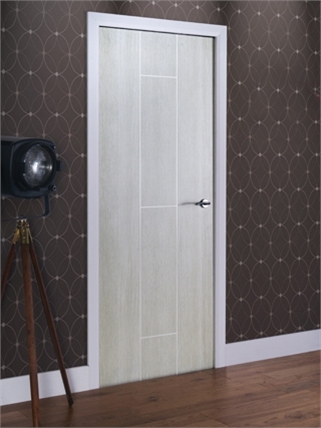 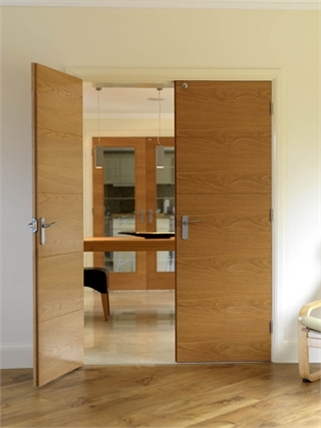 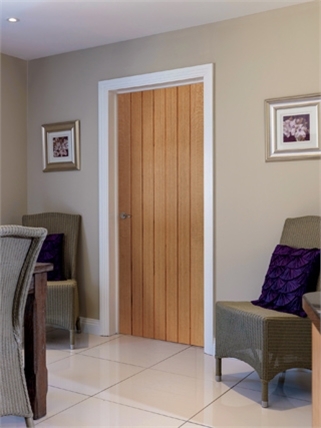 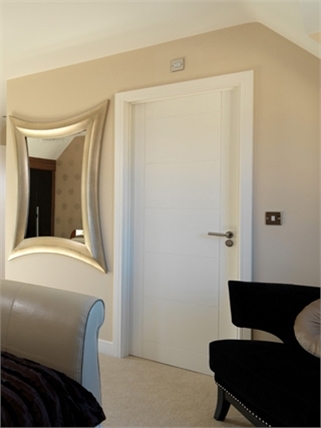 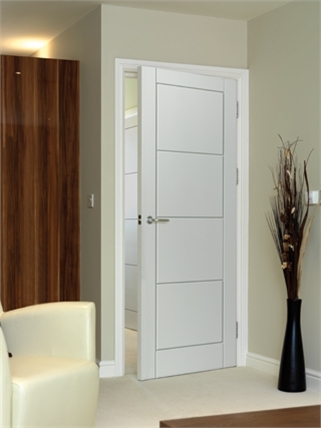 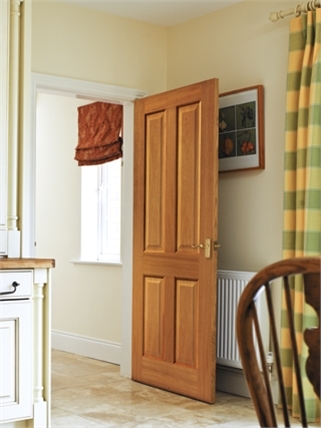 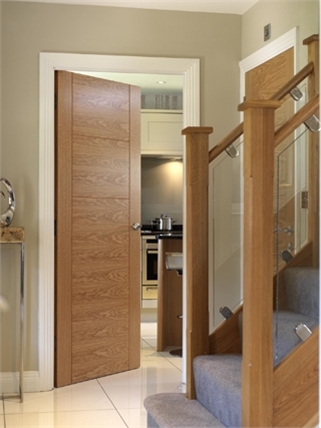 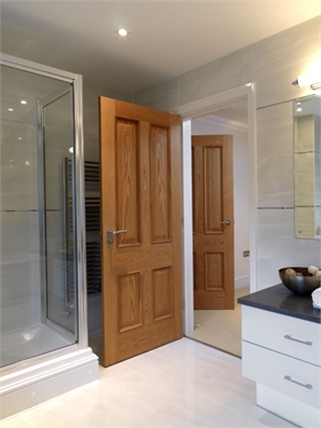 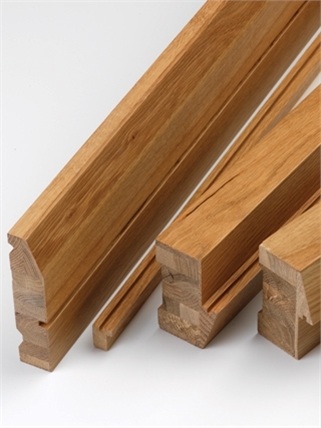 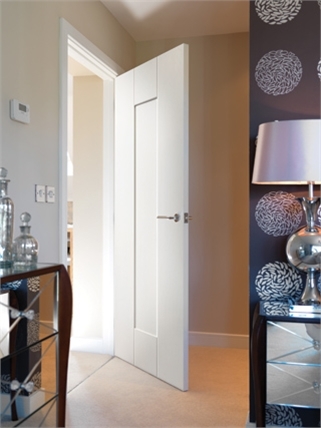 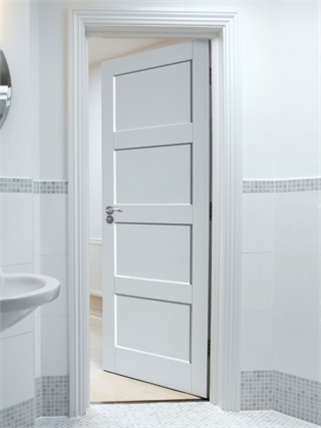 Click for our stock range of Internal / External and Fire Doors.